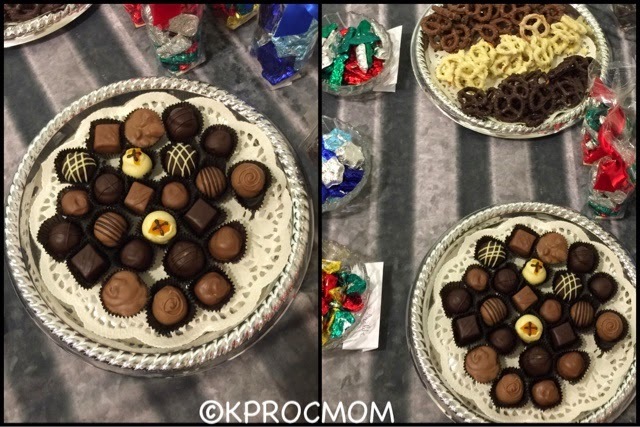 Nicole at Momtrends did it again at her 4th annual holiday event. 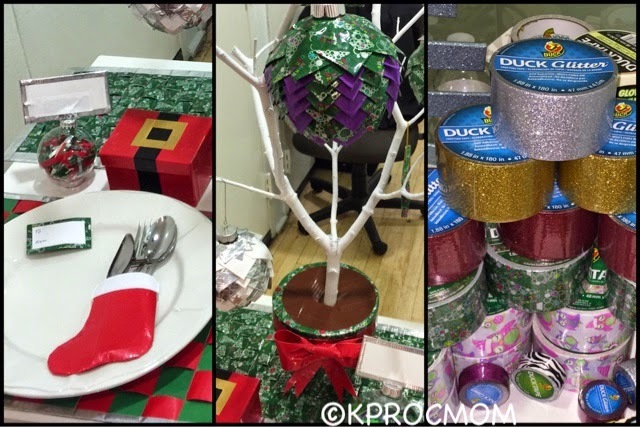 On Monday November 10th, she hosted Lands End, Stella & Dot, Walkers Shortbread, I Am Me books, Teleflora with great holiday arrangements, Little Me, Duck Tape and Vermont Nut Free Chocolates, and Priv doing manicure. What more could you ask for? As an event for mom bloggers, it was great to talk to these brands and gather a better insight to what they are about and the message they want to get through to consumers. 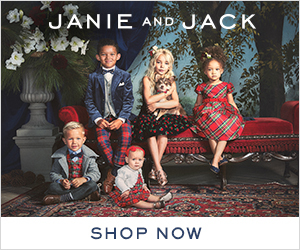 Lands End is one of those companies for me, that I never really give a second look beyond their kids products, honesty pays right? For me, I always thought it was either too pricey for pieces that were not my style or youthful enough for me. 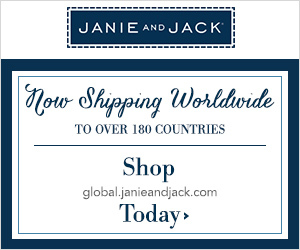 First, they have many reasonable priced gifts, as in under $30 for the holidays, that blew my mind. Then the quality for the price, again I thought they were out of my budget for certain items, and their throws and stockings, socks, slippers are all incredibly priced well, hello teacher gifts! 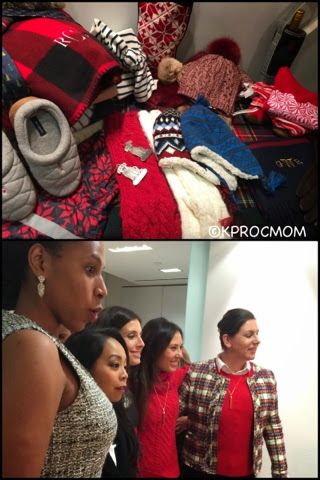 They also had a fashion show with 5 moms dressed in Land's End clothing for the holidays, BEAUTIFUL women and beautiful clothing, my mind is changed, and I recommend everyone checking them out. 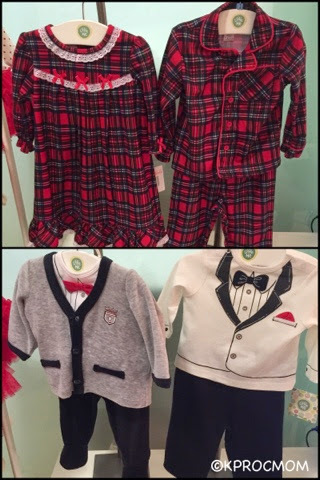 Little Me had their holiday pajamas and clothing on display, I have always loved their clothing, Jack and Char had many sets from them as babies. My other blog, Apple Tots in the Hudson Valley, just did a review of the PJs, make sure to take a look. These sets have been a huge staple at Baby Showers I have been to, great quality, adorable and the tiny sizes bring guaranteed "oohs and ahhs". I was equally interested in the I See Me books featured that night also. 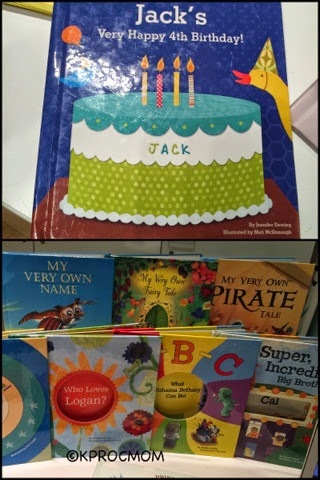 Already getting Jack and Char a book, personalized with both their names and how much Mommy, Daddy, Grandma, Grandpa, Nanny and Papa love them. They have so many choices, educational, fun and hand designed. Each book is made special, for the kids. Great new baby, birthday, or holiday presents. Duck Tape had great displays of crafts you can make with their tape. Ornaments, table mats, place card settings, so many unique and doable activities to do alone or with your kids. 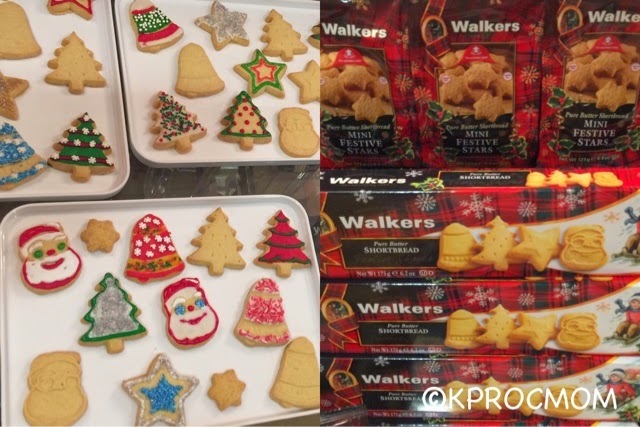 Walkers Shortbread also shared the edible craft possibility to do with the kids. Grab some icing, sprinkles and a box of Walkers Shortbread and go! With snow days coming up, I am going to stock up on supplies so I am ready when they are. Stella & Dot and Teleflora provide perfect gifts for this upcoming season, whether it be a celebration or secret Santa, they are great "go-tos". Teleflora has beautiful floral arrangements and now their containers have a purpose too, from dip containers, candy holder or meatball dishes, they come with recipes to try. Also tips shared were put flowers for decor and scents in bathroom during the holidays. They call it "table-scaping", love that term! 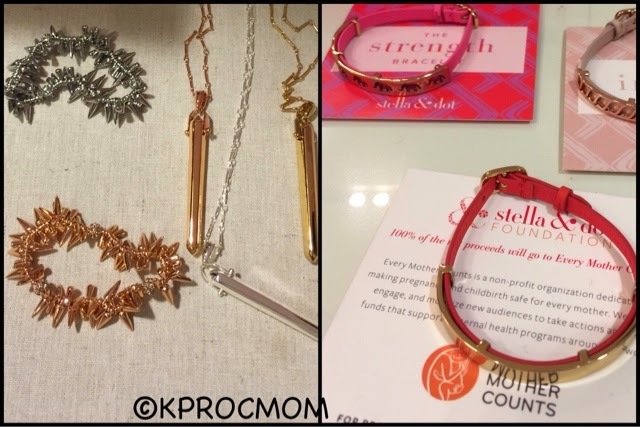 Stella &Dot has so many great necklaces, bracelets and earrings out. Some great ideas for presents for the hostess, school office or workplace, this season, make sure to check them out. Vermont Nut Free Chocolate was also at the event for taste testing, who doesn't love chocolate and for people with allergies, these are even better. You can order sets to be sent as gifts or to your house, for your own enjoyment. Essentially you can stay home and shop online and have items delivered straight to where you need them, recipients will be impressed and its easy peasy for you! 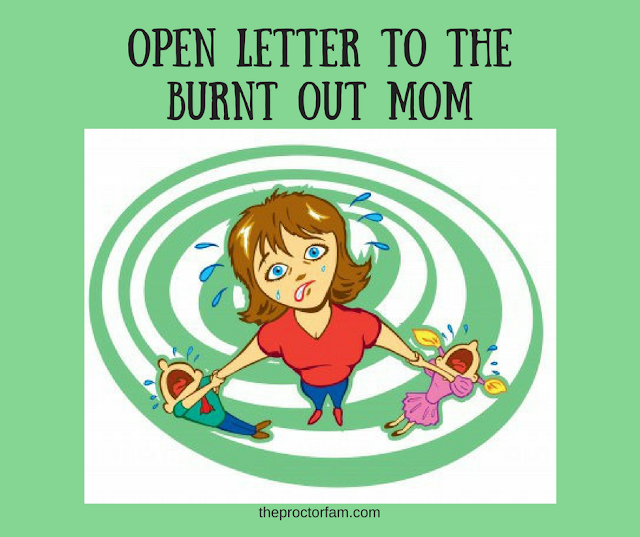 With the holidays coming up she stressed, even with work and blogs, to carve out time with our kids: personal and private time that we don't share. It's important to put family first with our businesses still active. I connected with that, in this day everything is so shared, everything is busy, families need to keep memories but also keep things private. Disclosure: I was invited as media and received a gift bag, all opinion as always are my own.